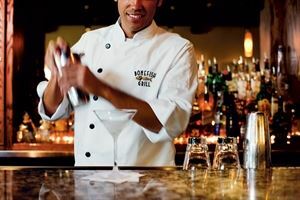 When you walk through our doors, you may notice the chef-coat service or wine display. But we’ve left the stuffiness and unpronounceable menu out. Our polished casual setting helps you relax and celebrate – even if the occasion you’re celebrating is just dinner.